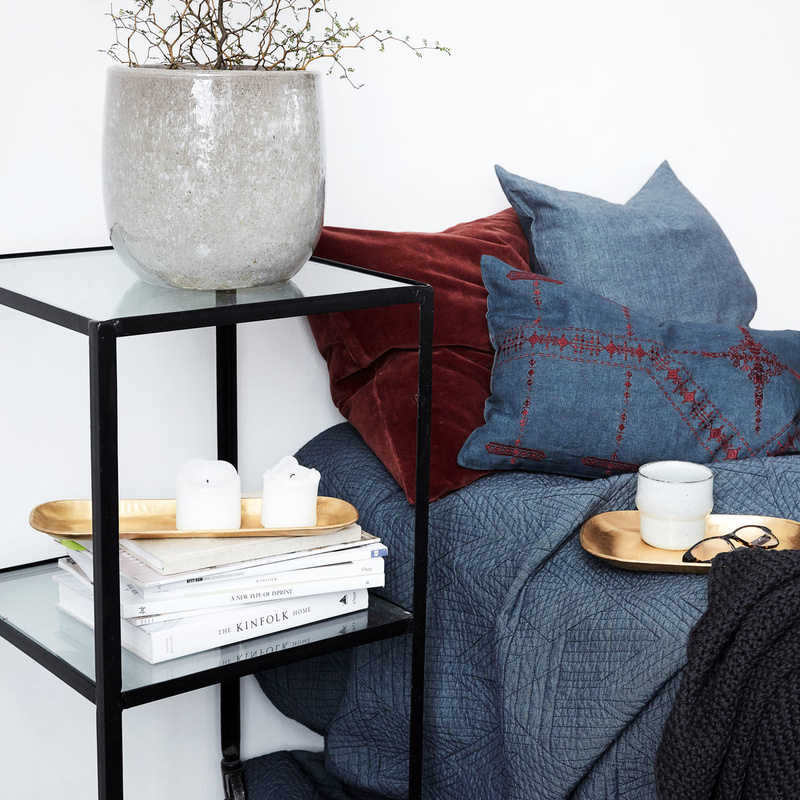 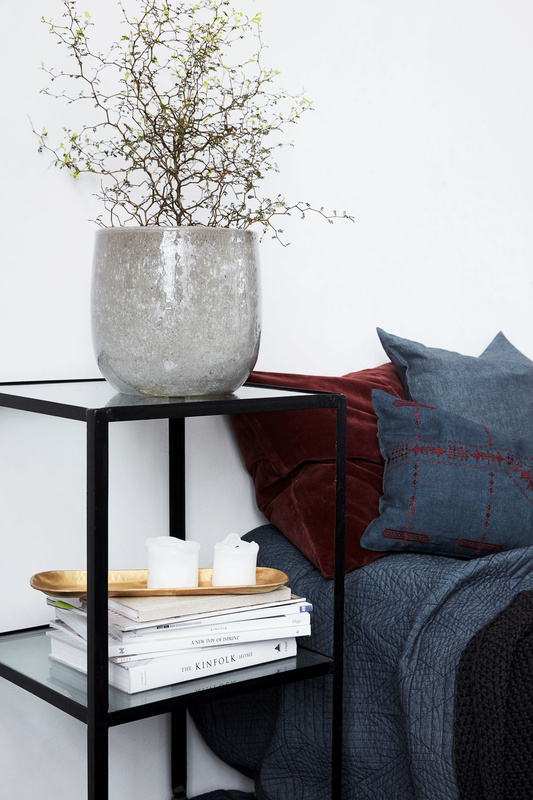 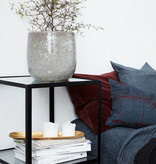 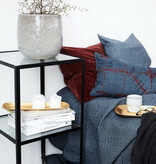 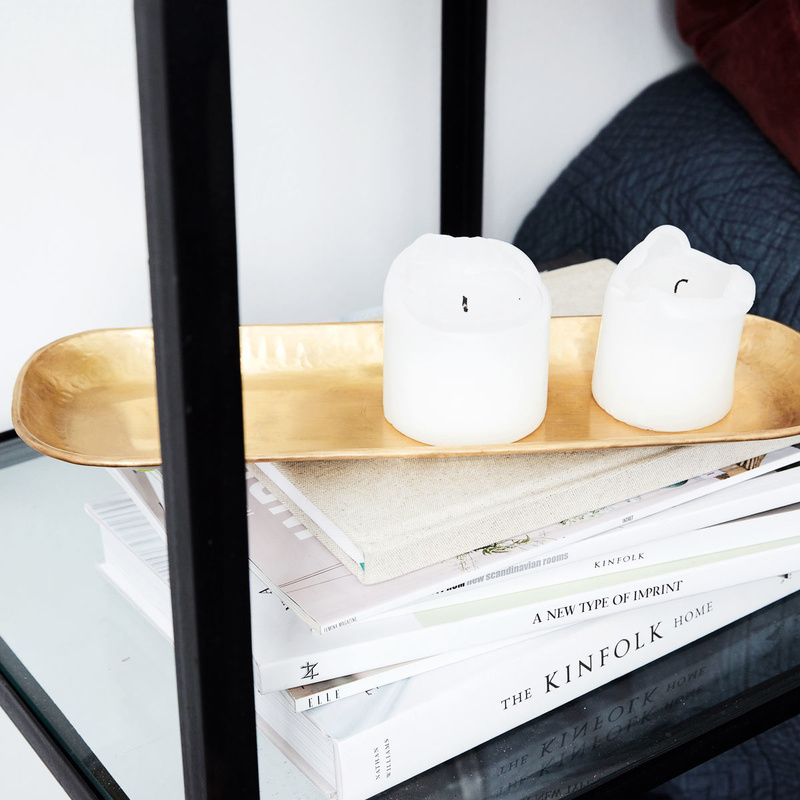 A tray is the perfect item for rejuvenating the home. 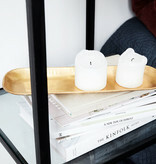 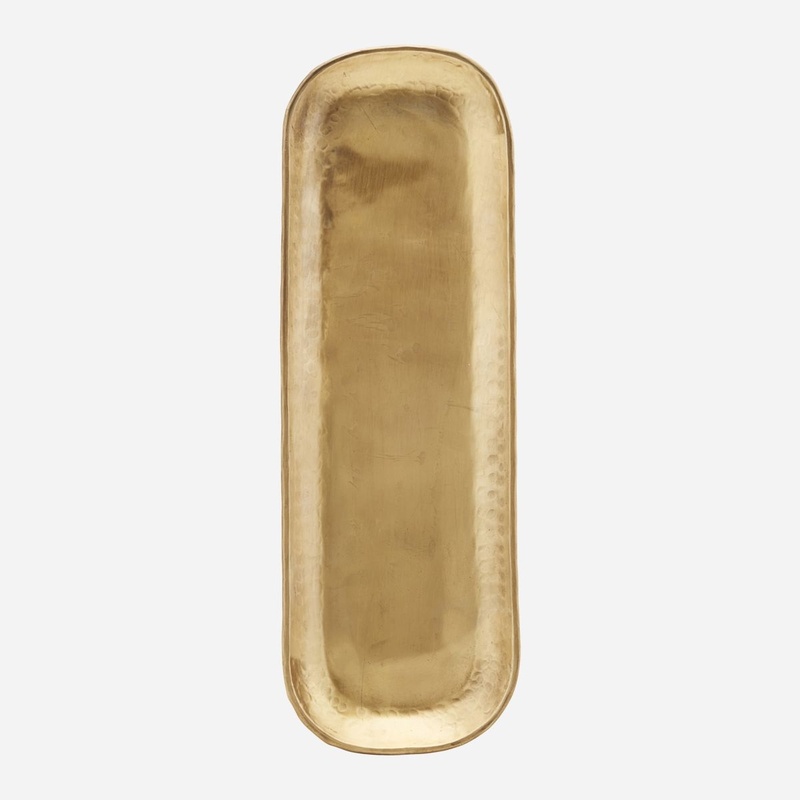 With Rich from House Doctor, you get a beautiful and decorative brass tray. 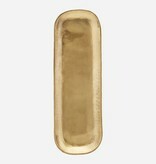 The tray is shaped as a rectangle with a raised, round edge. 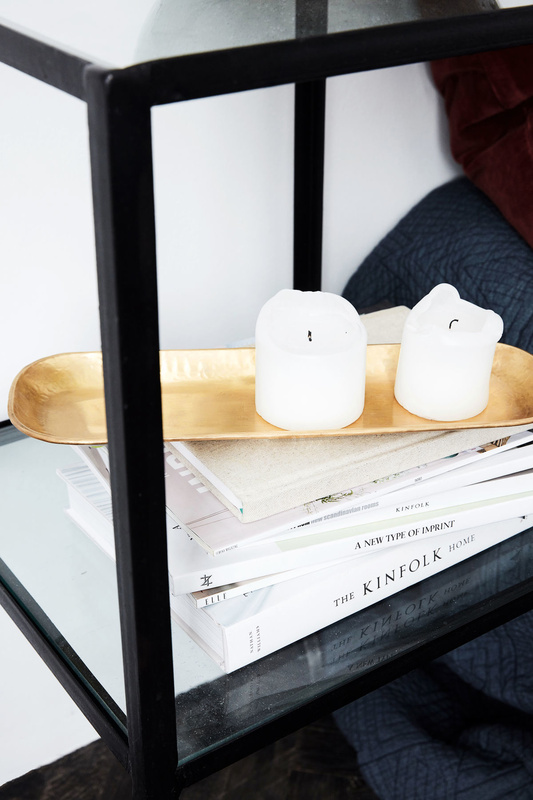 Use this tray as a decorative item for pine cones and lit candles that make the golden brass shine beautifully. 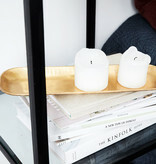 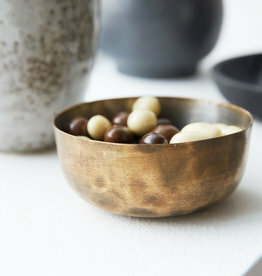 Combine this tray with the similar tray from the same series, but in a different size to create a unique and personal look. 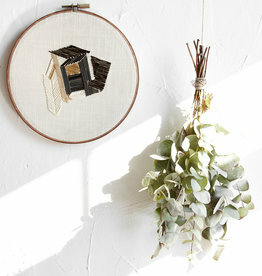 Dimensions: 35x11x1 cm.